The English grammar full of errors that doesn’t give proper meaning of the sentences can’t be neglected ever. 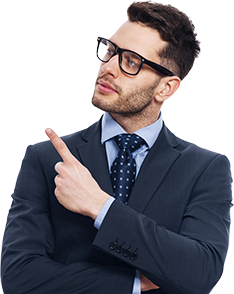 Writing proper and correct English grammar is another major reason of your assignment’s approval. 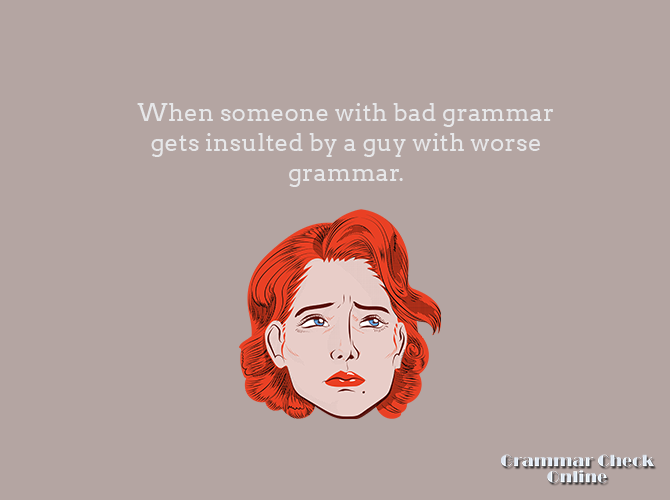 There is no doubt that wrong grammar is directly linked to the disapproval of your writings and make you feel more embarrassed in front of others. 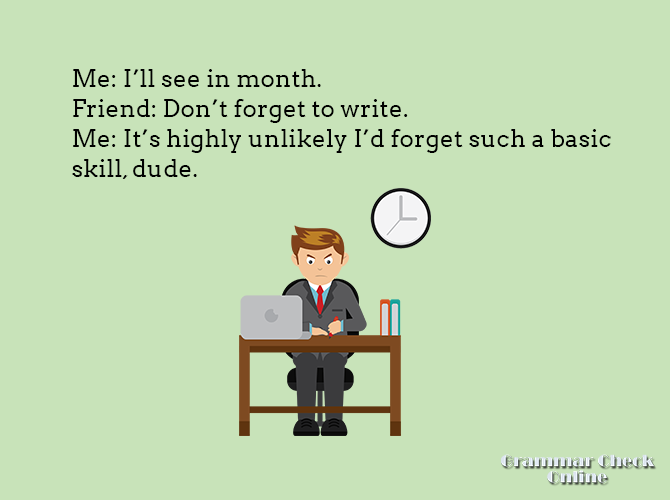 Making a lot of grammatical mistakes can have direct impact on your reputation in the workplace or the school/college. In short, it plays major role in ruining your life with the back to back rejections of your written documents. There are some professions that require a lot of command over English language. If you’re not good at it, you can take serious risks with your profession. Grammar of English Language Is Weird. Why? 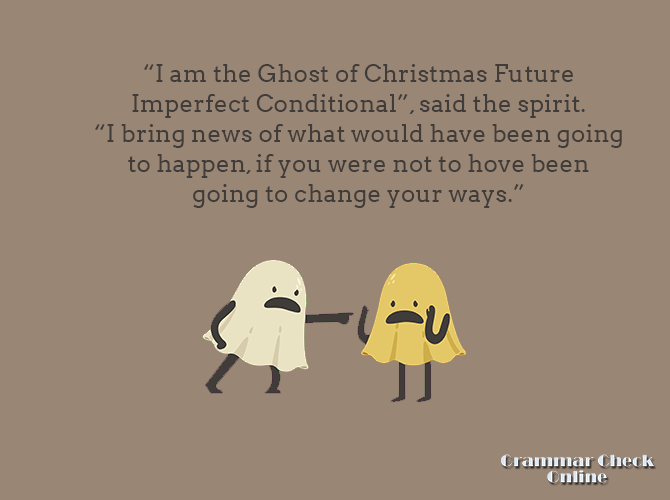 There are many reasons that makes English grammar weirdest than the grammar of other languages. In the initial session of learning, this is definitely not possible to learn it properly. Secondly, some English rules of grammar, also logic of usage vocabulary and punctuation are unnecessarily used. Never leave any source of reading to improve making proper sentences and using good vocabulary. Try to talk in English with your family, friends or acquaintances. 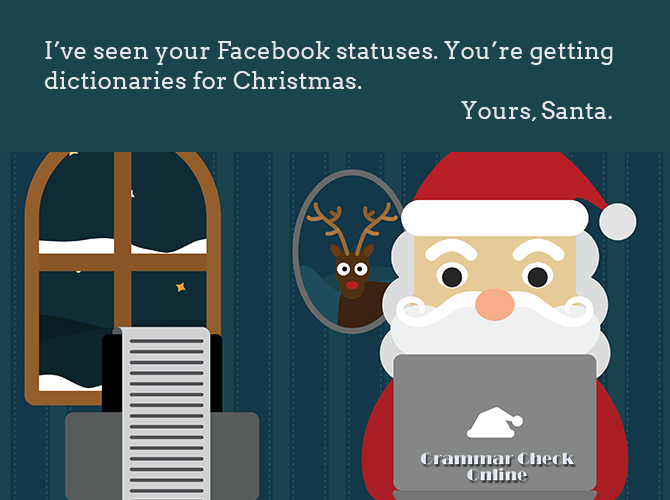 Use some grammar check online tools. The humorous lines and English grammar funny stories definitely play vital role to bring laugh on your face. These jokes are also read and shared by people for the correction of their grammar. A man was wandering in the street. The next day, he told his wife, “The streets were oddly desserted that night”. 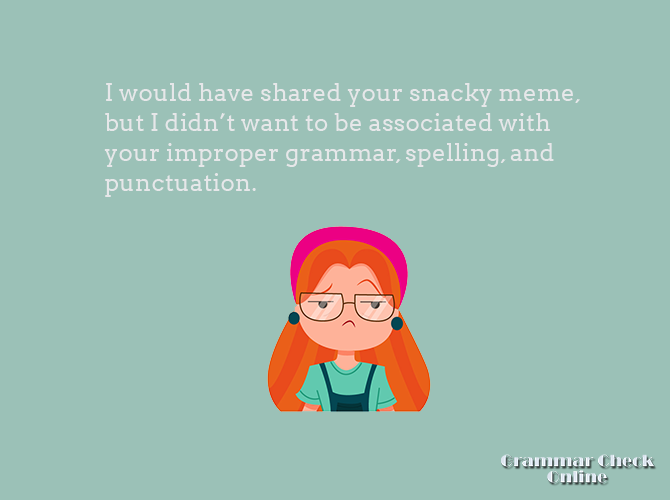 One friend said to another, “I like to use correct grammar when I text, but it makes me sound dry”. Someone has said right but in a quite humorous way. He said, “I will always be disappointed that a group of squids is not called a squad”. Let’s read some witting jokes about English grammar you probably never read or heard by anyone. Here are few jokes that you’d definitely like to share with others.